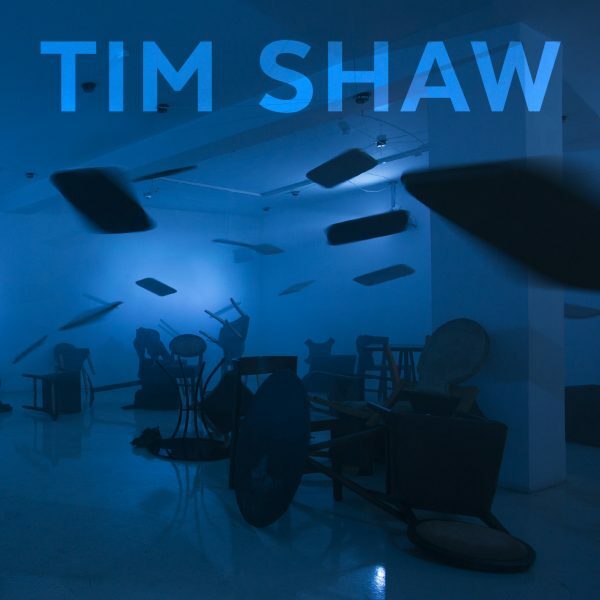 Tim Shaw is one of the country’s leading sculptors. He has had significant solo exhibitions throughout the UK, Ireland and internationally and has his work in many public and private art collections. Shaw has undertaken a number of major public commissions and sculpture, including the Rites of Dioysos for The Eden Project, The Minotaur for the Royal Opera House, London and The Drummer for Lemon Quay, Truro. The book includes an introduction by Craig Ashley, exhibitions director of Mac Birmingham, an interview between Indra Khanna (independent curator) and Tim Shaw, and essays by the writers Mark Hudson (art critic and journalist inc. The Telegraph) and Don Jordan (film documentary producer World in Action and author of many books including White Cargo and The King’s Revenge). First-ever book on this prolific sculptor. Profusely illustrated, including some of his best-known works.